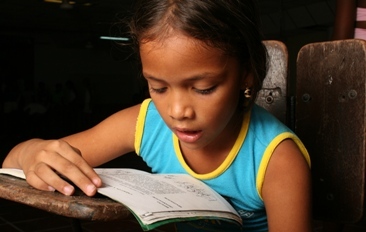 The main victims of the internal conflict in Colombia are children. Parents from displaced by violence families struggle to support them, they have restricted access to school and are left alone at risk of falling into a life of drugs and crime. 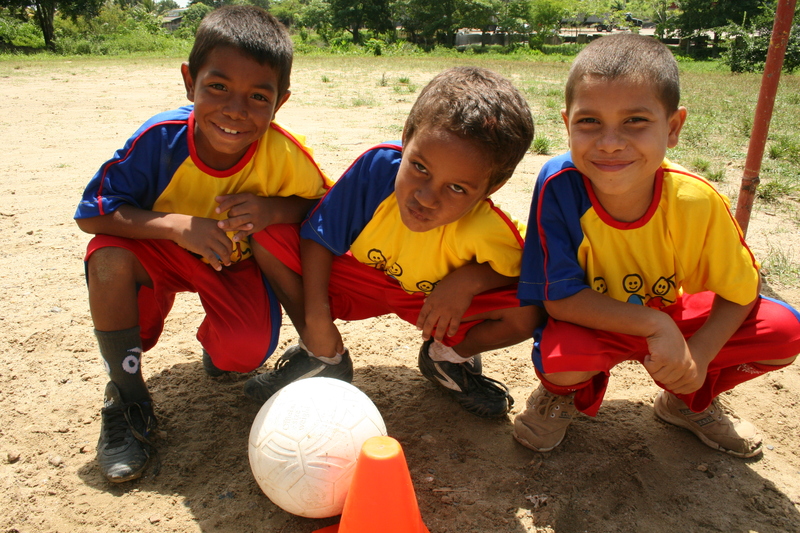 COLOMBIANITOS’ program is creating a visible social impact in six different communities, through the use of education, sports and recreation. “Goals for a Better Life” provides football training and supports and motivates the integration of education as a fundamental part of the overall program. The passion children have for football is what gets them involved. Football is transformed into a tool that is used to teach children values. COLOMBIANITOS allows boys and girls to dream of becoming football stars and makes them better human beings in the process. Through the codes of football we teach them to dream, believe in their potential and in the possibility of real progress in their lives. 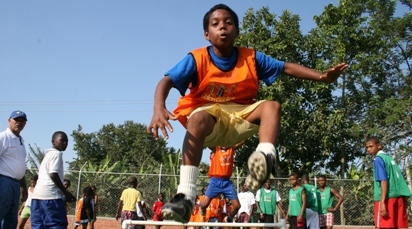 Keeping children attending school, and using their spare time wisely by attending football training and other activities provided by “Goals for a Better Life”, distances them from the dangers exhibited on the street, such as violence, drug addiction, gangs, crime, prostitution and child labor among others.